After my blog of March 30, 2015 “Materials With Some Concerns“, my partner suggested that I do a similar blog about our best known material, Origins, which uses High Density Polyethylene predominantly (with some Low Density Polyethylene occurring naturally in the “market” colors Milk Jug Natural and Confetti). 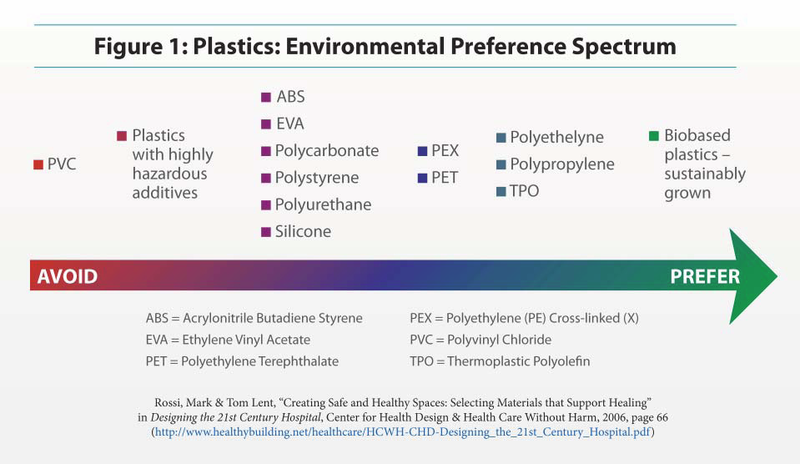 So I goggled around and couldn’t find any serious concerns about Polyethylene except when it is PET or PETE (polyethylene terephthalate) which we don’t allow in our resin feedstocks. Ummmm . 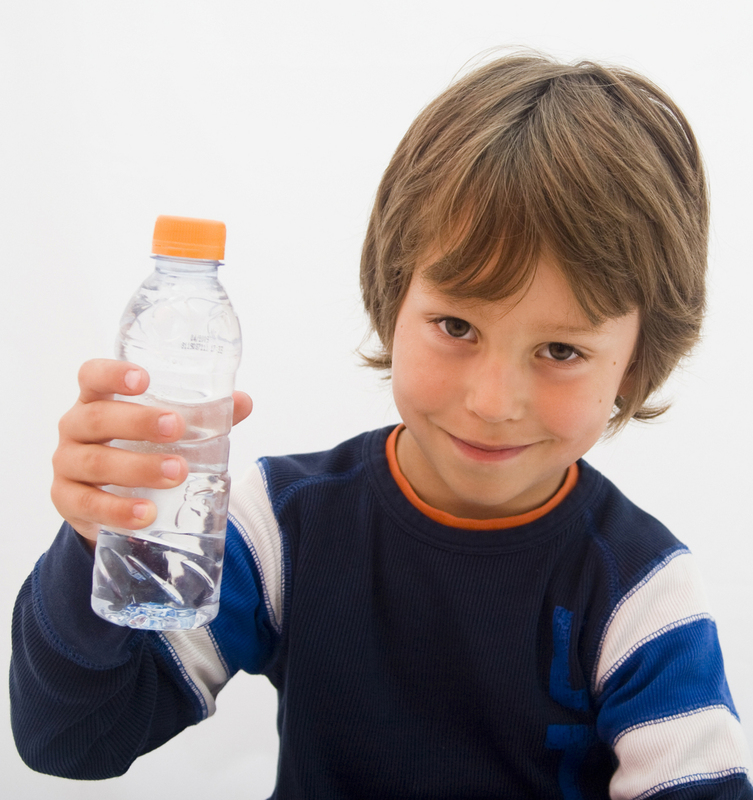 . . what about my children’s water bottle ? Should I worry ? At Facts on PET – the Antimony question (“Don’t PET bottles leech antimony?”) that Leonard Sax expresses concerns about is answered this way – “Antimony trioxide is a catalyst that is sometimes used in PET production. Numerous tests have found that the level of antimony in bottled beverages falls well below even the strictest regulatory guidelines designed to protect public health. (See the International Life Sciences Institute white paper on PET) In addition, some resin producers are proactively shifting toward other catalysts that would reduce or eliminate the need for antimony in the production of PET”. The Environmental Working Group website judges PET to have a low overall hazard rating. Regarding Organ System Toxicity (non-reproductive) they note it is classified as “expected to be toxic or harmful” and to have a “medium health priority”. 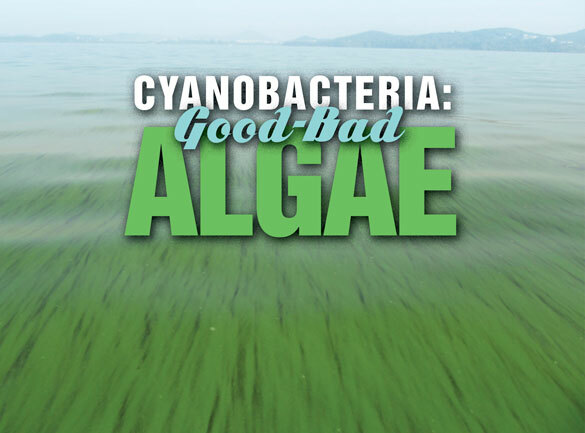 It can be difficult for an average consumer to decide – “well below applicable safety levels” does not indicate the total absence of chemical leaching. I would tend to err on the side of the NIH researcher . . . and if Antimony did NOT pose “some concerns” then why would the industry be “proactively shifting toward other catalysts” to reduce or eliminate the need for it ? Hmmmmm, yeah – one can be grateful for that !! That’s about all I can tell you currently about PET. Now on to “our” polyethylenes . 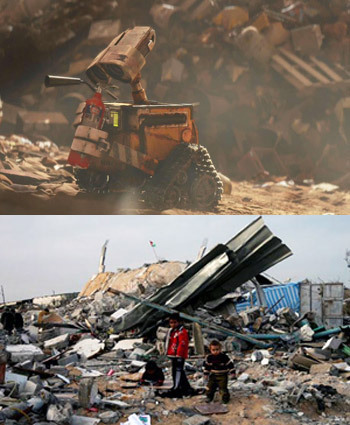 . . the ones we recycle to make Origins. These are the #2 High Density Polyethylene and some #4 Low Density Polyethylene in the “market” resin colors. It would be pretty difficult to swallow our Origins material in the sheet form that we make it into and sell it as. 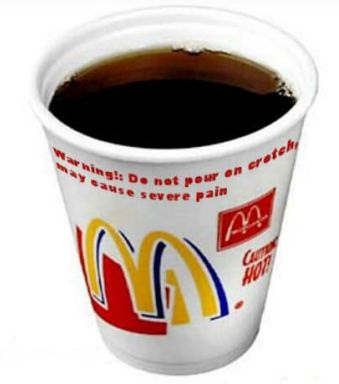 If small enough parts were created that could be swallowed without choking or causing an obstruction the polyethylene would pass inertly through the digestive system. 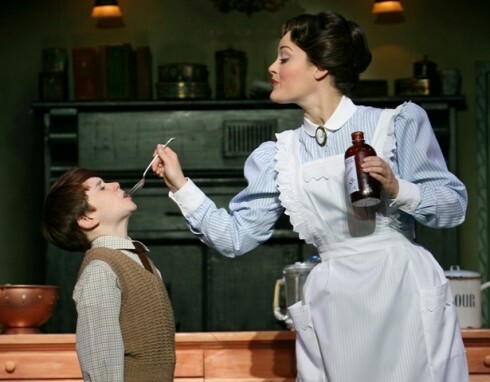 Actually, I wrote in my Feb 9, 2015 blog “Better Living Through Chemistry ?” about the fact that a form of polyethylene (Polyethylene Glycol 3350) is the primary “active” ingredient in the laxative Miralax that our pediatrician recommended for our son. 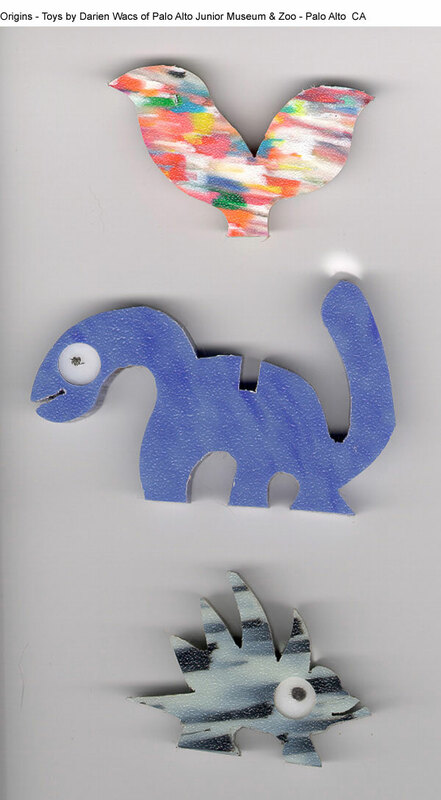 Origins has been used in a variety of child-related applications because of its bright colors and interesting patterns. 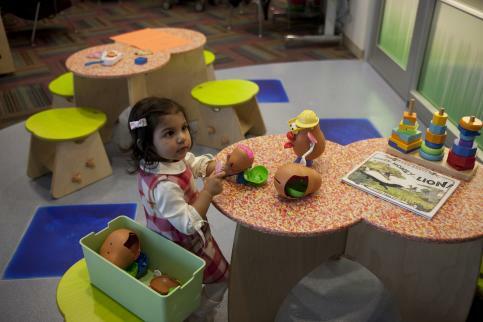 Our material has been used for eye-catching exhibit pieces at several children’s museums including the Palo Alto Junior Museum in California and the Betty Brinn Children’s Museum in Milwaukee WI. 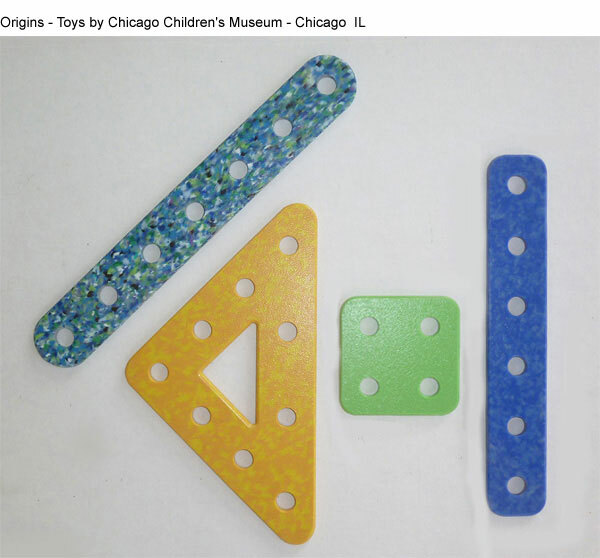 The Chicago Children’s Museum even made interactive construction pieces out of various colors and custom specified the shapes they wanted for children to play directly with. 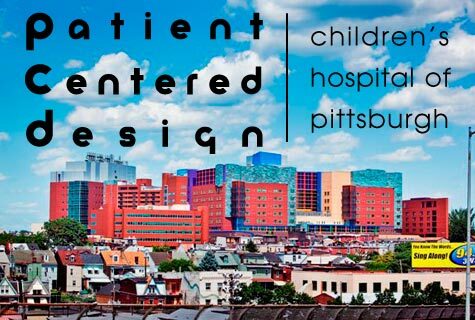 It is no surprise given the highly colorful (inside and out) design unveiled in 2009 by Astorino for The Children’s Hospital in Pittsburgh that Yemm & Hart’s Origins material as fabricated into restroom partitions was used extensively throughout. 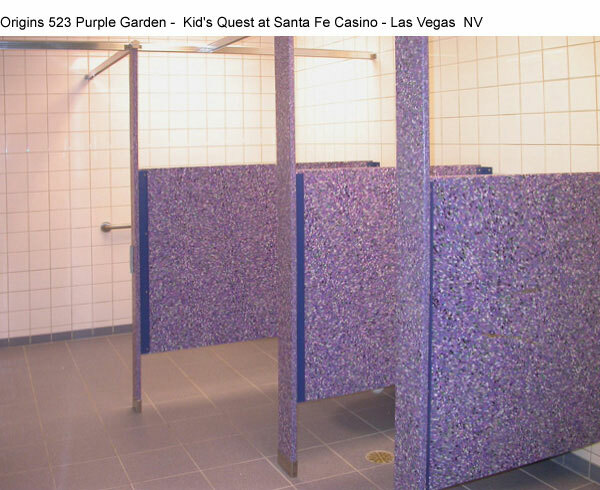 Wherever children play Origin’s bright colors stimulate their imaginations which is why our 523 Purple Garden was used for restroom partitions at Kid’s Quest for the Santa Fe Station Casino in Las Vegas NV. Nor is it surprising that Skyline Design offers two Origins patterns – Warm Orange or Cool Blue – as surfacing options to its customers for their line of children’s furniture known as Greenplay. During our years of doing Earth Day celebrations in St Louis, children would often approach me to ask if our Confetti color was melted crayons. We gave away hundreds of little samples and in subsequent years children would often come back to our exhibit just to show me they still had their piece of our recycled plastic. 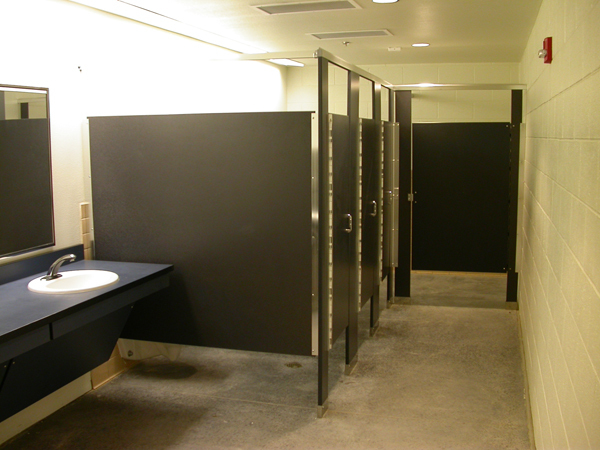 It is difficult for us to conduct the kind of testing that most architects and interior designers rely on to feel safe about using a product. The changing nature of the post-consumer waste stream makes it impossible for us to have a material as consistently and exactly the same from one batch to the next that original manufacturers of plastic resins enjoy. 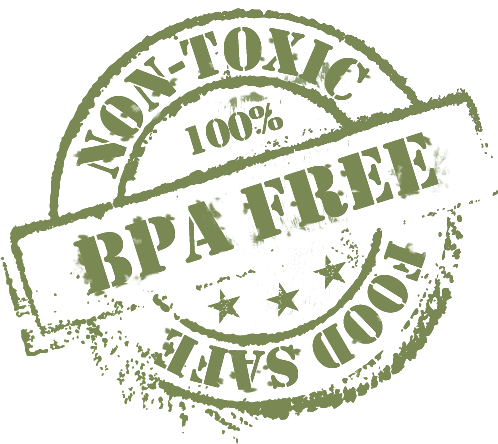 We use the best processors that reliably sort and wash the post-consumer plastics to yield a clean and dependable resin that allows us to offer our customers a 100% post-consumer recycled content material we can all feel good about. We know that our business’ longevity from being in the recycled materials industry for over 25 years as well as the obvious safety of milk jug plastic (High Density Polyethylene) offer a reassuring confidence for our customers. After all, a material that is deemed safe enough to touch our children’s milk is pretty easy to trust. A special NOTE for those who care – the Environmental Working Group is requesting signatures for a petition that opposes the Udall-Vitter bill which they feel is a deceptive effort under the guise of “reform” by the chemical industry that will prioritize industry profitability at the expense of consumer health. They indicate that the competing bill by Senators Boxer and Markey is preferable. Go to the ewg.org “POLYETHYLENE TEREPHTHALATE” link above to subscribe and a pop up on the page will yield you an opportunity to sign their petition). I’ve filled out their form . . . and yeah, I signed the petition. 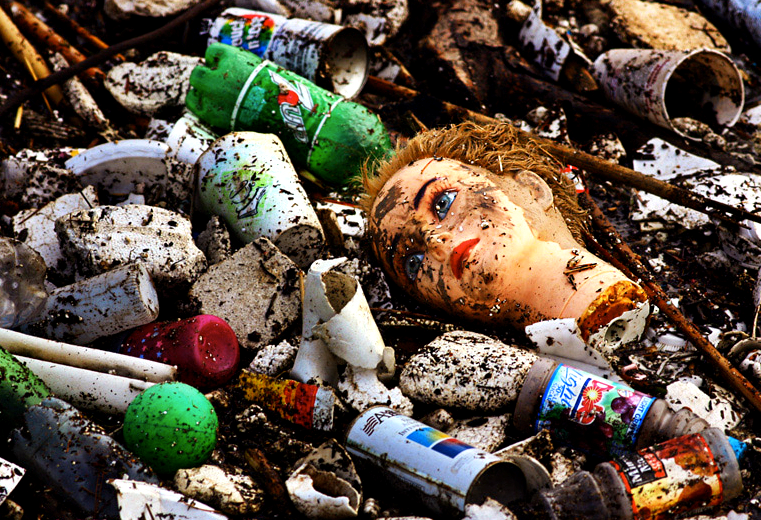 A lot of people hate plastics, especially environmentalists. We don’t hate plastics and we are environmentalists. 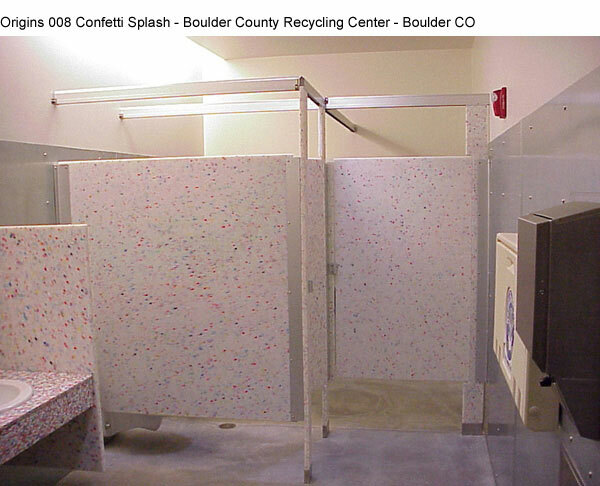 That’s because we take recycled #2, #4 and #5 plastics and recycle them into panels used for construction applications like countertops and restroom partitions as well as some consumer products such as furniture, lamps, cutting boards and clipboards. However, realistically, plastics are winning and that isn’t an entirely good thing and that is where the hate, on the extreme, and the dislike on the more average end of the spectrum comes from. 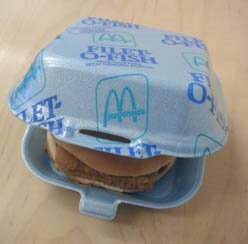 There were a lot fewer plastics in my life as a child growing up in the 60s. And the pioneers that settled our part of Missouri, depended upon glass and metal, and because they had no recycling options but the reuse or melting down they may have done for their own requirements, we continue to find their debris here and there in our forests – for they thought nothing of haphazardly burying their wastes. Facing realities about plastics – they require fossil fuel production in their manufacture, they mostly are not biodegradable, though some resins can be recycled – some can’t – and the mass of humanity doesn’t (it is estimated that only 1/4 of 1% of the 7 billion lbs of PVC plastic alone is recycled each year in the US – our Flexisurf material DOES recycle some of this waste). That is just one; and it seems that PVC is one of the world’s more common and most toxic plastics. So, for today’s blog, I went exploring around and found some interesting information about plastic alternatives and research into making more “environmentally friendly” plastics. Some of the alternatives my own family employs because we know that even our own recycling and re-composition-ing of plastics is minor, compared to the total amount of plastic waste that is out there. 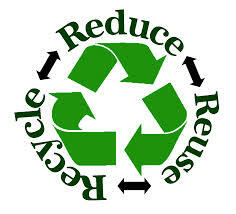 The best advice for living a sustainable lifestyle is still – reduce, re-use and recycle. PDCs (prodegradant concentrates). Adding compounds that may promote oxidation processes to break down plastic into fragments that microorganisms happily gobble up, sounds like a good thing and it reportedly is. So what’s not to like ? They are useful in single-use plastic applications and reportedly result in no harmful residues once the process is completed. 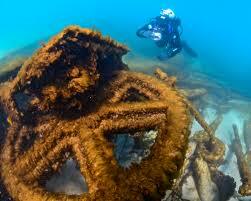 However, it is not easy to identify which plastics have these additives and which do not. The consequences for the recycler in today’s processes can be catastrophic, causing a failure in contaminated resins, reducing their lifespan. An example would be irrigation pumps fabricated from recycled polyethylene, when contaminated by PDCs. Milk Protein. Casein-based plastic is actually an OLD idea, around since a French chemist treated casein with formaldehyde in the 1880s to make a substitute for ivory and tortoiseshell. However, this proved too brittle for applications beyond jewelry. 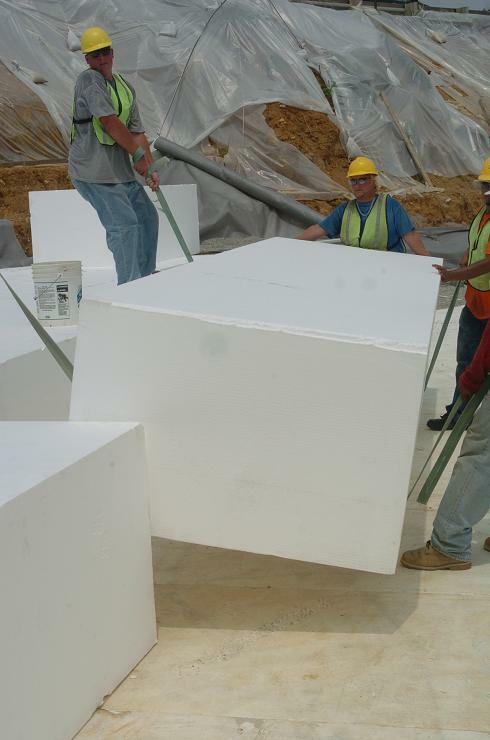 Modern scientists have learned that adding silicate clay that has been frozen into a spongelike material creates a polystyrene-like material that degrades completely at the landfill and is made even less toxic by substituting a glycerine based chemical for formaldehyde. Chicken Feathers. The disposal of chicken feathers is a BIG waste problem (more than 3 billion lbs per year in the US alone). Chicken feathers are predominantly keratin, which is tough and durable (think hooves and horns). When chicken feathers are processed with a liquid found in nail polish, a plastic is created that is stronger and more resistant to tearing than plastics created from soy or starch. Chicken feathers are definitely a constantly renewing resource. It is also believed that chicken feather plastics will prove biodegradable. Liquid Wood. 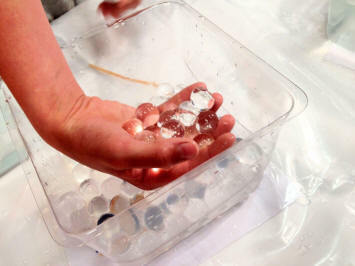 A biopolymer that looks, feels and performs much like plastic but is biodegradable. The resource for this plastic is pulp-based lignins, considered a renewable resource. These lignins are a byproduct of paper mills. When mixed with water and exposed to high heat and pressure, they create a modable composite material that is strong and non-toxic. It is believed that this plastic could be recycled with other wood products. Polycaprolactone (PCL). Synthetic polyesters, while not sourced from renewable resources, are finding a welcome role in biomedical devices and sutures because of their slow but certain degradation. Adding cornstarch to the manufacture of this material reduces it’s cost and it may have future applications in food-contact products. Molasses (PHA Polyesters). Feed sugar to certain types of bacteria and you are producing plastics. These biodegradable plastics closely resemble man-made polypropylenes. They are currently finding applications in packaging, films and injection-molded bottles. 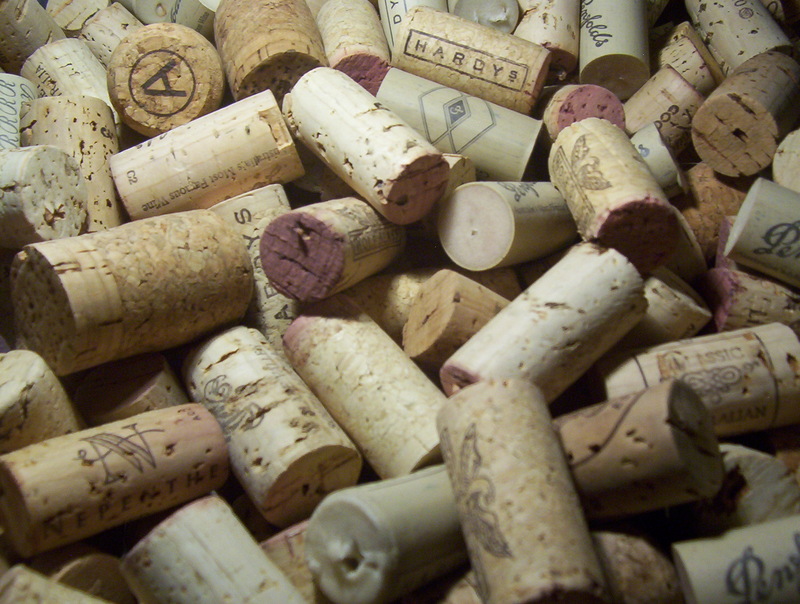 Though a high cost of production has slowed the development of these, corn-steeped liquor, molasses and “activated” sludge may one day supply the sugar that these bacteria require to product plastics that are compostable utilizing the same anaerobic workhorse of many biological treatment facilities. Corn (PLA Polyesters). These plastics are made from lactic acid, produced by fermenting the starches created during the wet milling of corn. 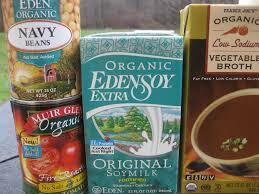 Other similarly processed plants are wheat and sugarcane. PLA has enough rigidity to replace polystyrene and PET with the benefit that it decomposes and does not emit toxic fumes when burned. The manufacture of this plastic uses up to 50% less fossil fuels. Blending in starch reduces the cost and increases the biodegradability further. Applications include bottles, bags and film. If scientists can make it stronger and more heat-resistant there may be additional applications in the automotive industry. Glass. We love glass. For Christmas, our family replaced plastic straws with glass straws. We love the fact that glass doesn’t leach into our food products. Glass is easily recycled and made from sand. It is a renewable resource in every way. But it isn’t easy for us to recycle glass (we have to haul it 50 miles away); and it is bulky and very heavy and can break. Glass can be dangerous and cause bleeding. Stepping on broken glass in waterways is NOT fun and is often banned by officials protecting such recreational resources. Stainless Steel. It has been around for a long time. We depend upon it for utensils, kitchen sinks, medical uses, teeth, food storage and water bottles. 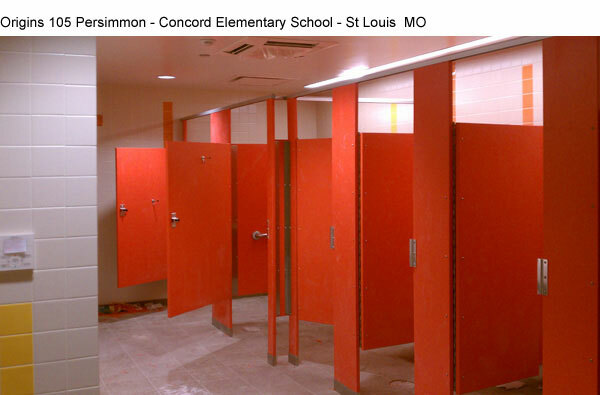 Though corrosion-resistant, the grade matters, including regarding the leaching of metals. It is a mixture of a variety of elements, not always but sometimes used – iron, chromium, carbon, nickle, molybdenum and titanium. Stainless steel is non-magnetic. Keep in mind that stainless steel is one of the most environmentally efficient raw materials available, as well as being recyclable. Reusable Shopping Bags. We employ cloth and insulated bags on our grocery shopping trips. 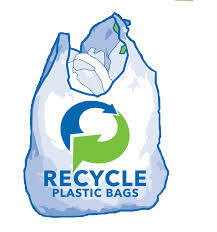 We also recycle any of the thin plastic bags we do bring home from various retail establishments. Many stores have collection facilities for these. Nothing is uglier than a plastic bag let loose into the environment by its holder. Enough said !! Choose cardboard and glass for packaging. Look for products that fulfill your needs that do not use plastic in their packaging. This makes the waste materials more eco-friendly by being easier to find recycling options for that waste. Be a thoughtful consumer. Buy products with careful consideration to their composition and packaging. 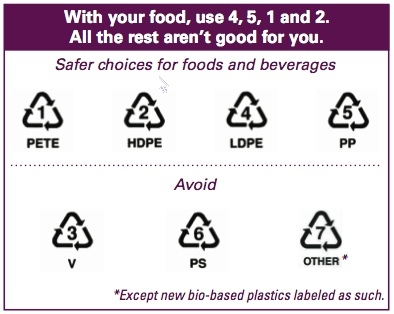 Online, you can visit “Life Without Plastic“, a website that promotes alternative choices for a wide diversity of products. Alternatives include glass, wood, stainless steel, bamboo, hemp, cotton, wool, khadi, cellulose and recycled paper. Re-use or recycle. EVERYTHING YOU CAN. Respect and appreciate every resource the planet and the people who inhabit it provide for all of us. Don’t simply be a mindless consumer – give back and respect. 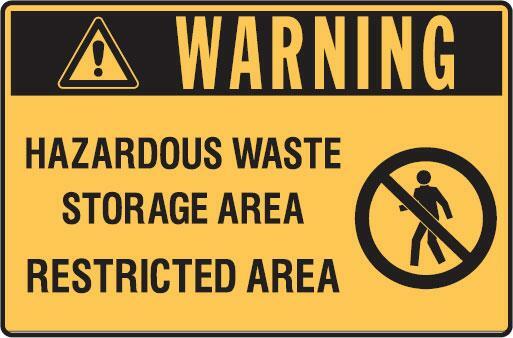 Of course, we wouldn’t wish to dissuade anyone from recycling their plastics – our business depends upon that. However, there is such an abundance of plastics in our modern lives that we can confidently suggest that you broaden your perspectives about plastics beyond simply hating them and consider developments and alternatives as part of your eco-friendly lifestyle mix. There are many reasonable articles at “ReUseIt.com” – this one caught our attention – “Plastic Island – Nasty, Gargantuan & Growing” posted back in August 2008 – http://reusablebags.typepad.com/newsroom/2008/08/plastic-island.html.